If you’d like to contact Evergreen, please fill in this contact form, and one of our team will be in touch. Please note that this contact form should not be used for Evergreen Life support queries – for these, please click here. See below for our address details and directions to our premises. (revolving doors). You have arrived! Turn right here and you will see a set of revolving doors on the right. You’ve arrived! Turn right along Blackfriars Street with the Black Lion pub on the corner on your right. With the Travelodge on your left you will see East is East restaurant on your right just before a bridge. 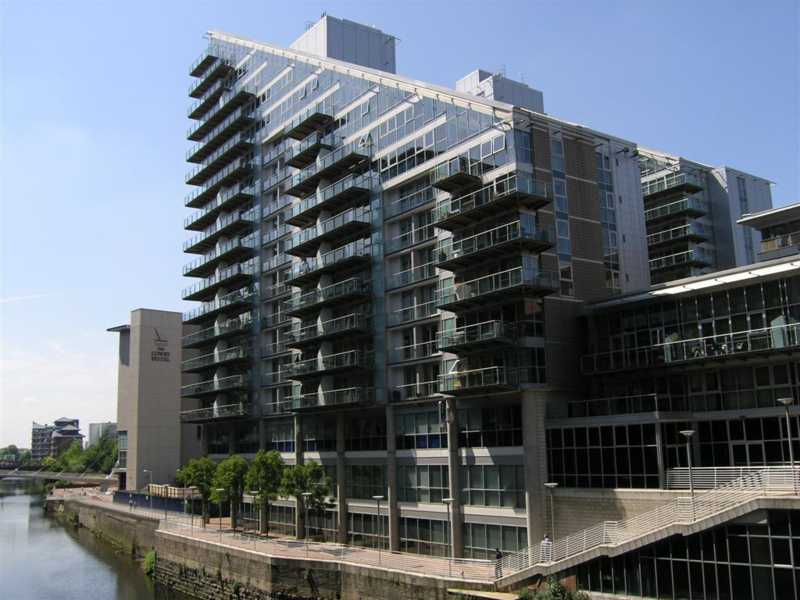 Turn right down the steps with East is East on the corner and the River Irwell on your left. Walk to the end of the first building on your right and turn right. Immediately on the right you will see revolving doors. You’ve arrived! From Manchester airport take the train to Manchester Piccadilly. Once at Piccadilly Railway Station, follow these directions.